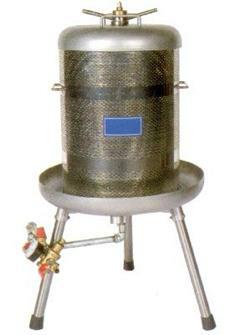 Presses with manual hydraulic movement, dry beechwood basket with metallic crown that can be half opened, steel squeezer base and tripod, central screw and mechanism in steel and cast iron. 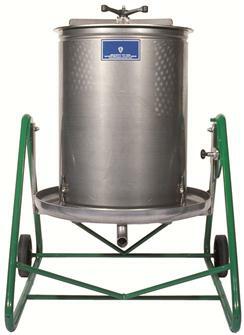 Manual hydraulic apple, grape and fruit press on 2 wheels, 60 cm in diameter, 212 litres. 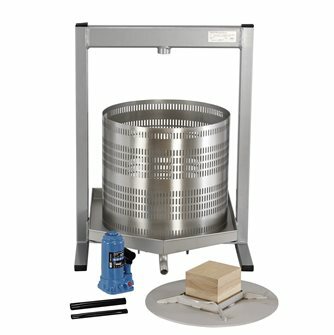 Manual hydraulic press for apples, grapes and other fruit with a central screw, diameter 45 cm, 96 litre basket. 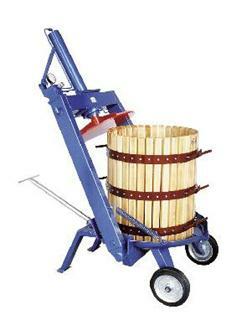 Manual hydraulic apple, grape and fruit press on 2 wheels, 70 cm in diameter, 327 litres. Apple, grape and fruit water press in stainless steel. 160 litres, tilting, on a trolley. Apple, grape and fruit press, manual and hydraulic, no central screw, 70 cm in diameter, 327 litres. Apple, grape and fruit press, manual and hydraulic, no central screw, 60 cm in diameter, 212 litres. Manual hydraulic apple, grape and fruit press on 2 wheels, 55 cm in diameter, 166 litres. Apple, grape and fruit press, manual and hydraulic, no central screw, 40 cm in diameter, 69 litres. 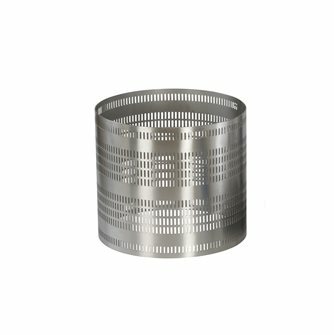 Apple, grape and fruit water press in stainless steel. 40 litres. 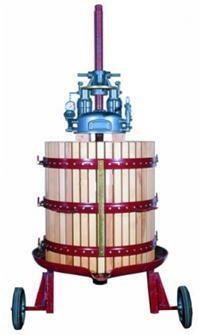 Manual hydraulic apple, grape and fruit press on 2 wheels, 80 cm in diameter, 447 litres. Apple, grape and fruit water press in stainless steel. 80 litres. 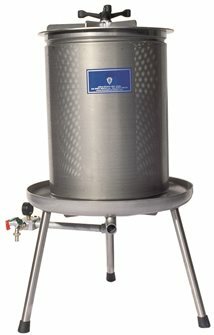 Apple, grape and fruit water press in stainless steel. 300 litres, tilting, on a trolley. 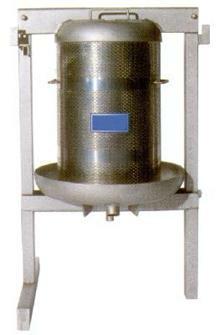 Apple, grape and fruit press, manual and hydraulic, no central screw, 50 cm in diameter, 128 litres. Apple, grape and fruit water press in stainless steel. 20 litres. 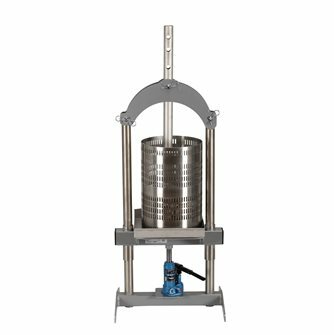 Manual hydraulic apple, grape and fruit press on 2 wheels, 50 cm in diameter, 128 litres.